We’re well into summer, and if you’re like me, that means you’re probably counting down the days until you can even think about wearing pants outside again. It’s a great time to hole up inside and give thanks for A/C and cold beers. But if you’re planning on bringing some brews outside to make the most of your vacation/weekend/personal day from work, remember that glass + sandals = a bad time. Luckily for Texans, canned craft beers aren’t hard to come across in the summer, and if you’re in North Texas, you’re in for a treat, with more and more canned beers coming out every month. 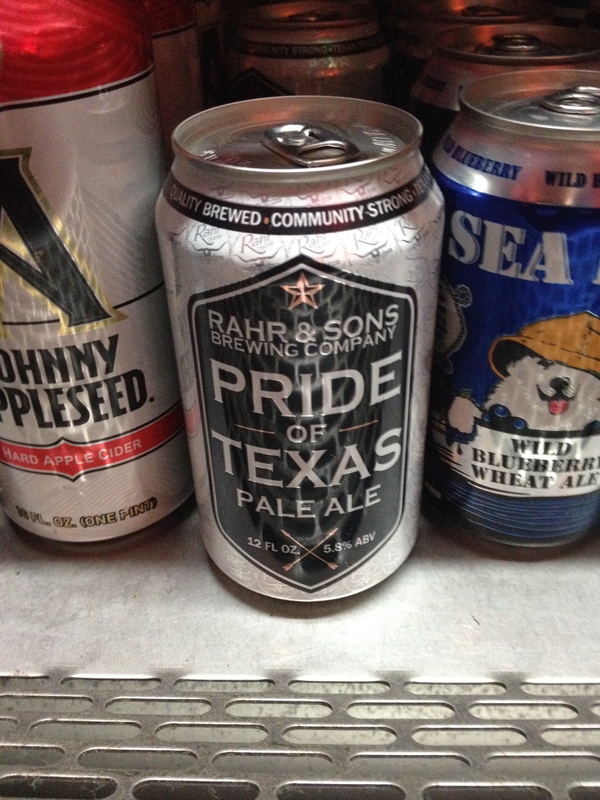 Rahr & Sons’ Pride of Texas – American Pale Ale 6.8% – I took a six pack of this to Florida earlier this month. It was a had a more bitter taste than I expected, but it was a welcome alternative to Corona. Deep Ellum Neat Bandito – Czech/Mexican Lager 6.6% – Deep Ellum’s release, and by far my favorite can design. Four Corners El Chignon – American IPA 7.6% – The name gets harder to pronounce after a couple of hours of day drinking, but that won’t make it any less delicious. Texian Brewing Co.’s First Stand – Saison 5.5% – A lot more carbonation than expected, but overall, a refreshing beer. 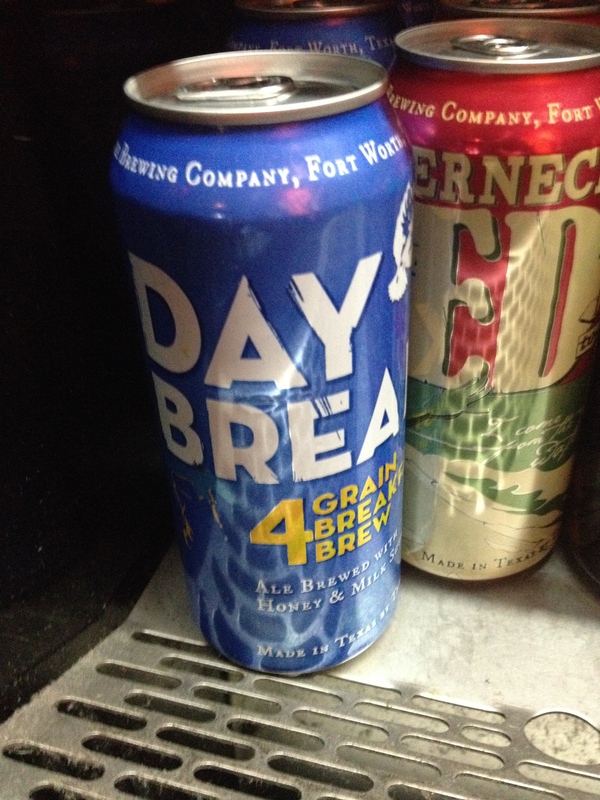 Martin House’s Daybreak – American Blonde Ale 5% – A breakfast beer, making it the most important meal of the day. Martin House’s Rubberneck Red – American Amber 5% – The official beer of The Toadies. Deep Ellum IPA – American IPA 7% – A tried and true IPA. Four Corners Block Party – Porter 5.7% – The lone dark beer on my list, the combination of flavor, low ABV, and a wide mouth can made this a no-brainer. Note: This list only features beers that have a mid-range ABV (4-7%). It’s probably a bad idea to spend time in the sun drinking 9% double IPAs all day. 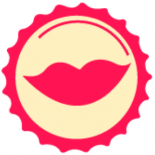 Try Lakefire from Grapevine Craft Brewery! Also Monarch.